This article originally appeared on the Hamilton Media Guild blog. “We have to stop thinking about how other people define success,” said Kirstine Stewart, VP Media at Twitter Inc., addressing a crowd of mostly students at McMaster University on October 22. 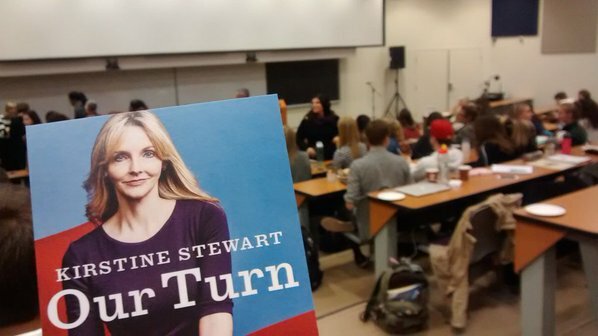 The event, which coincided with the release of Stewart’s book, Our Turn, gave the audience a chance to hear about both Stewart’s personal and professional experiences as a woman leader. Stewart oversees Twitter’s North American media partnerships, including television, sports, music and news. She was previously the executive vice-president of CBC’s English Services, CBC/Radio-Canada, where she was the first woman and the youngest to hold the job. “Being myself is what got me to where I am,” said Stewart, who shared her own experiences working her way up the corporate ladder, starting her career as a “Girl Friday,” doing clerical work. 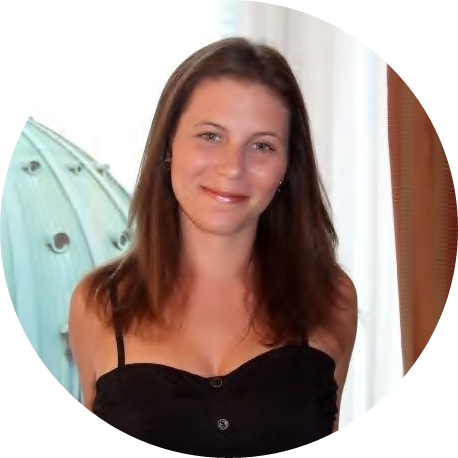 She credits knowing her own values as a key to her success. She also recognizes the critical role mentorship has played in her own career and continues to play today in the career trajectory of women. Among the issues faced by women in the workplace, Stewart highlights pay parity and access to the workforce; however, despite these obstacles, Stewart thinks the future looks bright. “We’re seeing different kinds of leadership than we have in the past,” she said, noting that millennials have a different mindset than previous generations, making their own rules, wearing hoodies to the office, and embracing technology.